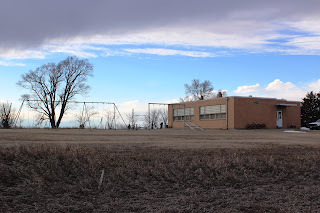 So what is a post about Lafayette Louisiana doing in a blog about Nebraska? Well, the simple fact is that I'm here (in Lafayette) right now. 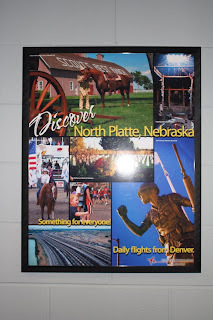 If it has been awhile since you've flown out of North Platte to Denver, be sure to check out the beautiful North Platte poster at the Great Lakes Airlines gate. We have our good friend the late Don Craig to thank for getting this poster on their wall, in partnership with the North Platte Regional Airport, Great Lakes Airlines and the North Platte/Lincoln County Convention and Visitors Bureau. There isn't a direct flight from North Platte to Lafayette, so the route was North Platte-Denver, Denver-Dallas/Fort Worth, Dallas/Fort Worth-Denver. Not bad. I am here in Lafayette representing Lincoln County at the Heritage Clubs International Peer Group Conference. Heritage Clubs is an organization of bank travel directors. Bank travel groups are one of the largest group tour markets in the country, and Heritage represents mostly midwestern bank travel groups, so they are a great market for us. 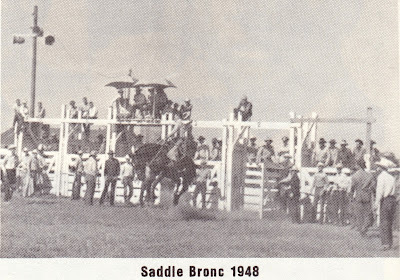 I'll be spending the week convincing the club directors that they should visit the North Platte area. And... one of the best marketing tools is networking at social events. I know, it's a tough job but someone has to do it! 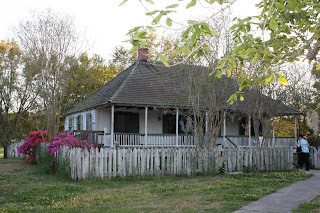 The first night of the conference was spent at Vermilionville, which is a "living history museum whose purpose is to preserve and interpret authentic elements of folklife and cultures of the Attakapas area between 1765 and 1890." The buildings in Vermilionville were collected from throughout the Lafayette area and have been reassembled on the site of the village. 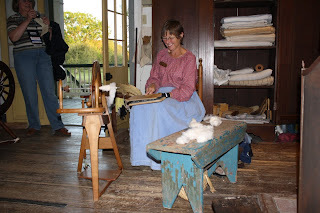 Living history interpreters are on hand in many of the homes, barns, shops and business buildings to reenact the early settlers. 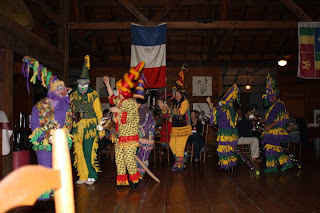 Music and dancing is a huge part of the local Cajun culture, and a local dance "crew" entertained us. This particular crew boasts about 150 members, who meet several times a week to dance. They aren't always in costume, but since Mardi Gras wasn't too long in the past, they showed off some of their costumes. 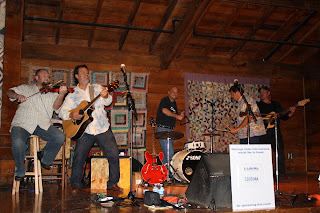 And the Cajun music! Peggy Matt from the Lafayette Convention and Visitors Bureau did a great job lining up entertainment for us. The band was called the Bayou Boys, but when I did a google search to try to give you a link, I came up with a lot of Bayou Boys, so I'm not sure which one they are. I believe the name of the accordion player is Damon Wade. I met his wife and baby boy during the performance. 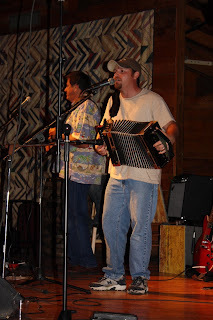 Cajun music can be joyful and melancholic, reflecting the rich Acadian, Creole and Native American heritage of the area. So thanks for stopping by. Once again, the coffee will be served in the hotel lobby.